ROHNERT PARK, Calif., Sept. 14, 2018 /PRNewswire/ -- What is minimalism and how can borrowers with massive student loan debt apply it to their lives? Minimalism is focusing on one's value and removing distractions. This could look like selling or donating their possessions, like TVs and cars. They could also downsize their living space. It's the act of simplifying rooms, organizing files and whittling down clutter. Others apply the philosophy to their life, but still live in suburbia and have families or cars. People who want this type of lifestyle also focus on living debt-free. Lower monthly payments may interest borrowers with student loans. 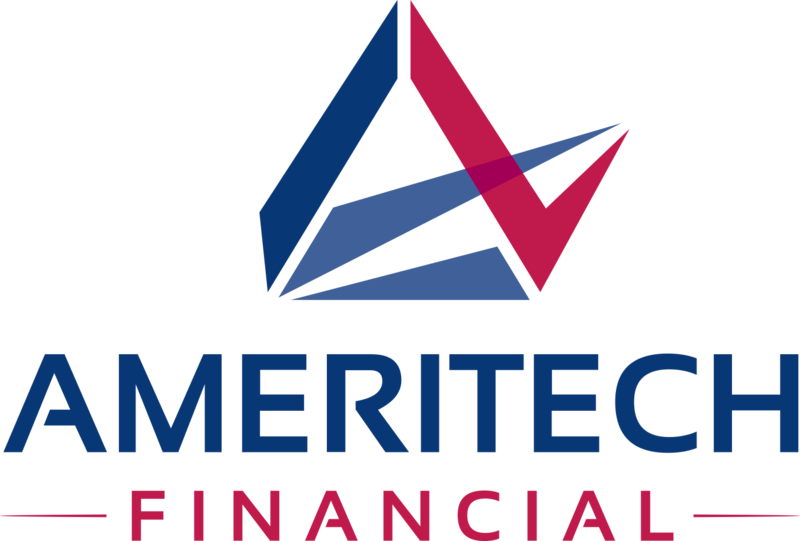 Ameritech Financial is a document preparation company that helps its clients apply for federal income-driven repayment plans (IDRs). They encourage federal student loan borrowers to look into IDRs to help simplify their finances. "It's so stressful to live paycheck-to-paycheck with no ability to break the cycle," said Tom Knickerbocker, executive vice president of Ameritech Financial. "With the right planning and resources, borrowers can overcome their financial adversity." Minimalists aim to counter the culture of excessive consumerism. It also applies to productivity. They recommend that workers focus on one task at a time instead of rushing around. That state of mind leads to anxiety, caused by usually a false sense of urgency. Switching between tasks wastes more time than if someone focused on one item at a time. Blogs like mnmlist and The Minimalists discuss these different topics in depth. 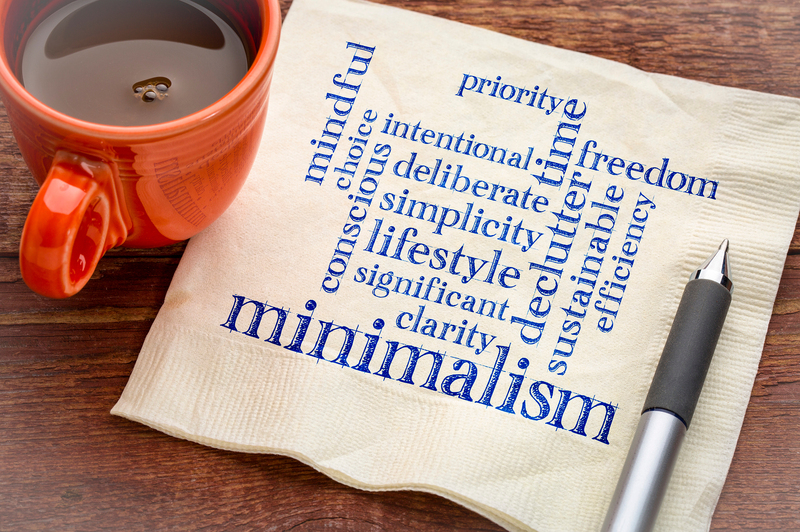 A radical lifestyle change like Minimalism could help people cut down on spending. The ultimate goal of this movement is genuine happiness and long-term fulfillment. Lower payments for their student loan debt and a stronger focus on their true values could bring them joy or, at the very least, financial relief. Minimalism is only a suggestion and what it means changes from one source to another. There is no perfect way to follow the minimalist path. "Borrowers need to decide for themselves what makes sense to them. If they want, they could try to spend less on things they don't need. Whether you pursue minimalism isn't important to Ameritech Financial. Instead, we want to see if we can help you lower your payments for student loans through income-driven repayment plans. It's that simple," remarked Knickerbocker.